FIL successfully won the GETS tender service contract for Department of Internal affairs in 2017, providing relocation, storage and furniture services for all offices across New Zealand. Having already completed some major projects and with many more projects in the planning, we are really excited to have DIA as one of our top 10 clients. We have been really pleased with our growth in the government space in the relocations services market. FIL successfully won the GETS tender service contract for IRD in 2016, providing relocation, storage and furniture services for all offices across New Zealand. 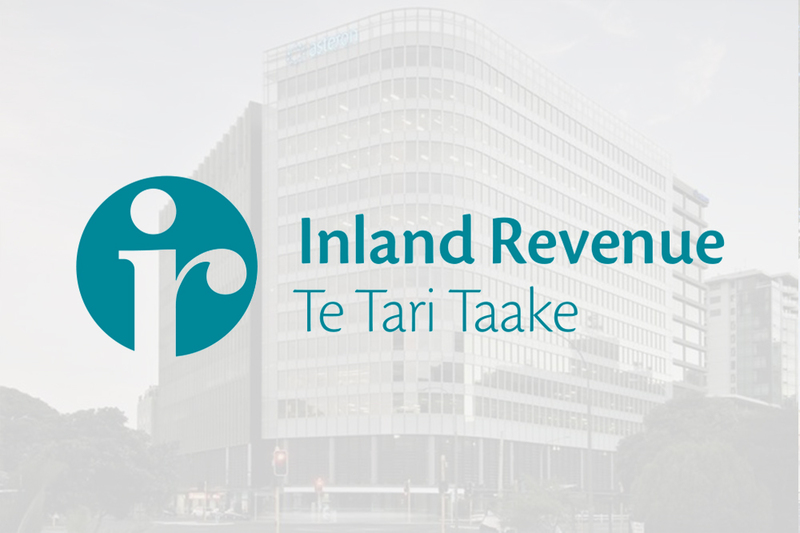 We are very proud to have IRD as one of our key clients and have already completed several major work-streams across Tauranga, Palmerston North, Invercargill, Hamilton and Wellington, with great success. We look forward to providing further assistance to the IRD in the near future. FIL provide services to ANZ branches and offices nationwide, from the top of the North to the bottom of the South Island. 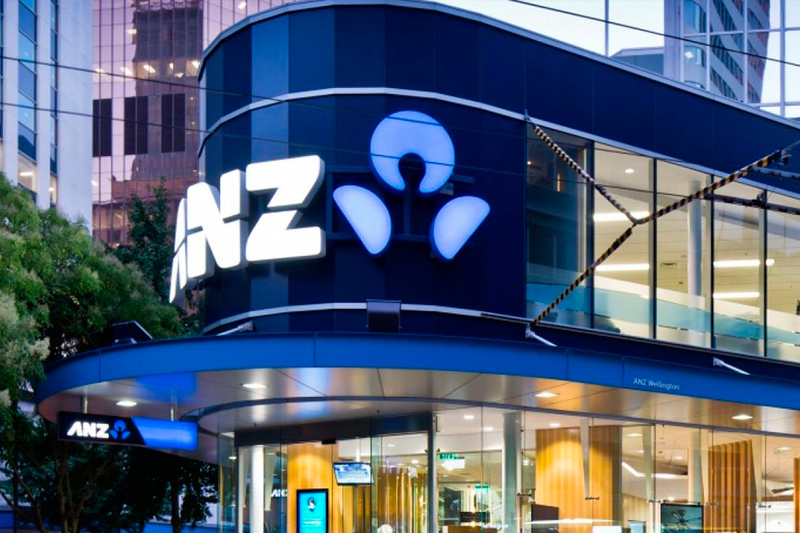 We have a long-standing relationship with ANZ, assisting them with small one-off jobs to major staff relocations and furniture changes. ANZ are a key client of FIL’s and we’re very proud to work alongside them as a customer. 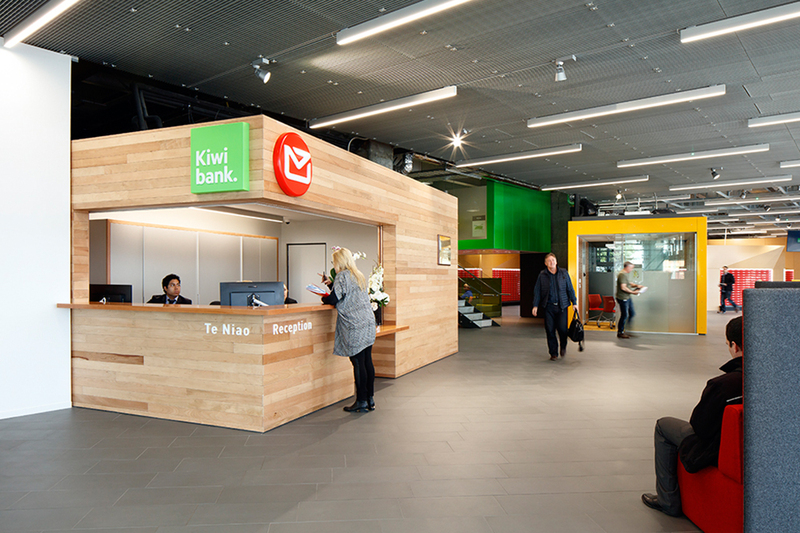 We provide ongoing support to both New Zealand Post and Kiwibank, from relocations through to storage and sell-on behalf-of services. 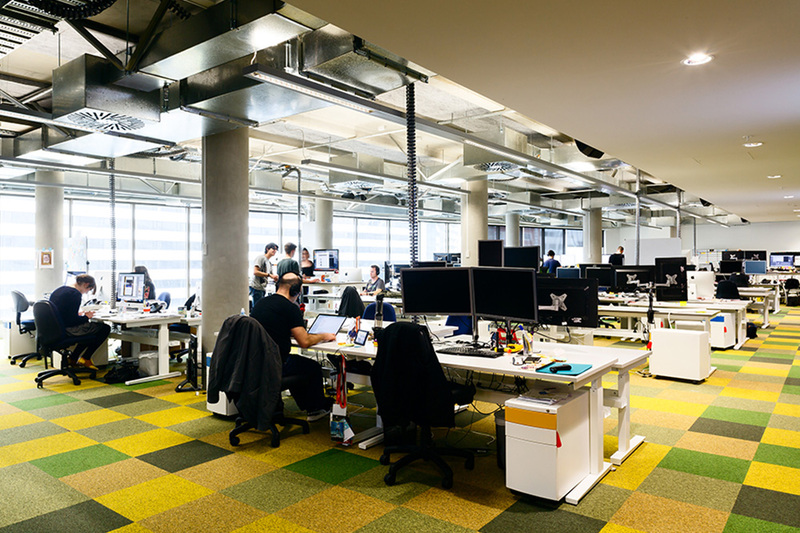 In 2016 we provided Kiwibank with lease furniture for over 800+ employees (inclusive of desks, chairs and other associated furniture) to keep them operational after the damaging earthquake in Wellington. We likewise took over from the NZ Post Recycle Center, managing unwanted and used surplus assets, a service we still carry out to this day. We like growth here at FIL and Xero are a growth success story to say the least! To date FIL have provided services including relocation, storage and furniture supply for both their Wellington and Auckland home bases. We are proud to be associated with such a forward thinking organisation and look forward to supporting them in their ongoing growth and success. Trade Me moved both their Wellington and Auckland locations in late 2016 / early 2017. We were lucky enough to be involved in both projects, inclusive of staff relocations, furniture install, alterations and storage works. A relatively new client to FIL, it’s great to have them on-board and a privilege to work with a New Zealand tech success story such as Trade Me. In 2016 Trustpower relocated into a new site in down town Tauranga. FIL were asked to provide a solution to deal with the mass surplus of furniture that they no longer required from their existing two sites. Our Tauranga based team managed to come up with a sell-on-behalf-of solution, starting with an initial sale of goods to all Trustpower employees, then recycling of unsaleable items, ongoing storage and sell-on-behalf of externally. 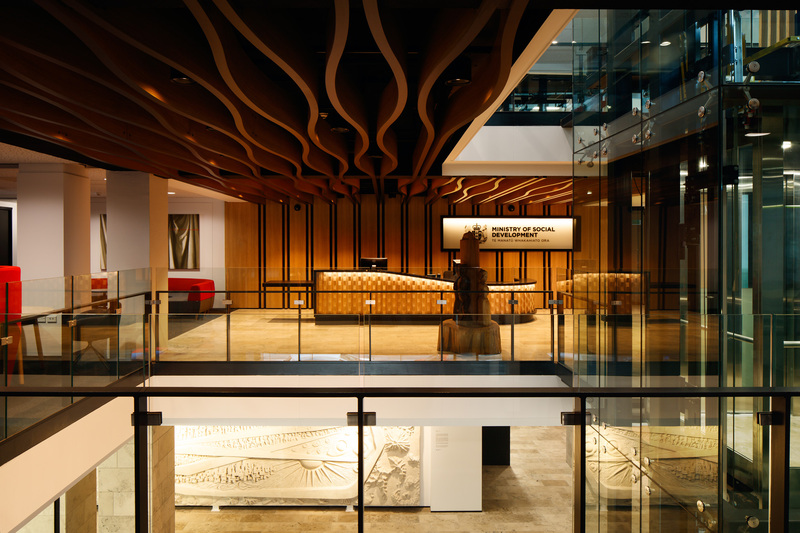 In late 2016 and early 2017 we also carried out similar projects in Trustpower’s Oamaru and Whanganui offices. Followed by the installation of Trustpower’s new furniture and joinery at their new site in Tauranga, on behalf of Vidak. 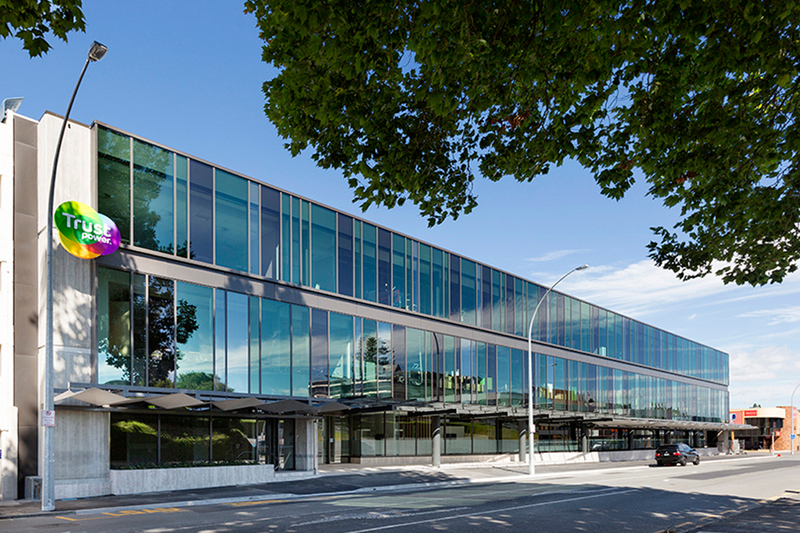 Recently our Christchurch team relocated Meridian Energy back into the Christchurch CBD. This involved relocating all employees inclusive of personals, furniture and files, disconnection, relocation and PC placement onto new furniture. Our team successfully carried this out without any issues and within budget. 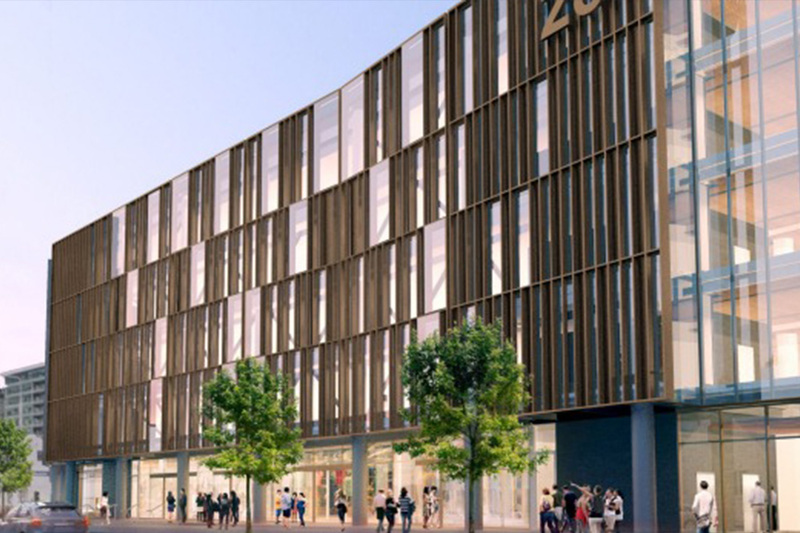 Our relationship has also seen FIL deliver and install 400 new desks at their new site for Europlan. MSD relocated to their new premises in Wellington in late 2016, and this would have been one of the largest undertakings of FIL’s to date. This project included delivery, install of new furniture, and the relocation of in excess of 2,500 plus employees. It was a six stage project that likewise saw FIL responsible for the removal and recycling of used furniture. We delivered this on time, on budget and with great success and we look forward to our next large-scale Government project.